"Why would I call China a currency manipulator when they are working with us on the North Korean problem? We will see what happens!" Trump said on Twitter. The tweet comes just as US security advisor Herbert Raymond McMaster stated that “all options are on the table for North Korea,” during his visit to Afghanistan. McMaster also branded North Korea “a hostile regime,” and Kim Jong-un an unpredictable leader who’s “demonstrated his brutality.” He also said the US government is working on a range of options for North Korea with its partners, including the Chinese leadership. 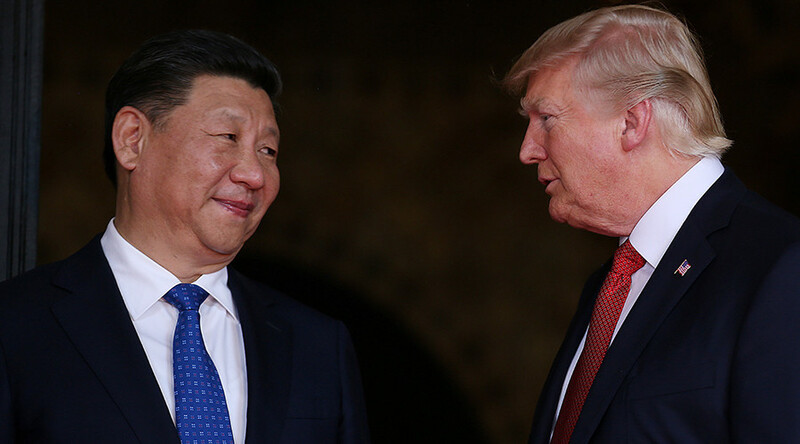 Earlier this month, Trump hosted Chinese President Xi Jinping at his Mar-a-Lago resort. Beijing has already started applying pressure on Pyongyang, refusing coal imports from North Korea. Earlier this week, China’s official Global Times daily media outlet said Beijing would back harsher UN sanctions against North Korea, including “strictly limiting” oil exports to Pyongyang. It comes as North Korea's Foreign Ministry emphasized that the North would be building up its nuclear potential until the US stops its “nuclear blackmail,” in an interview with Russian media. 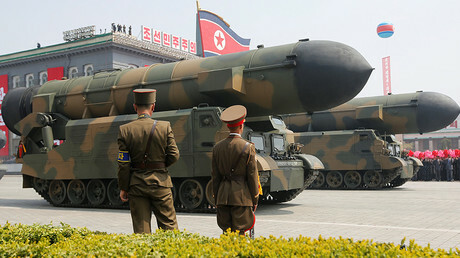 “Since the 1950s, the US has been constantly threatening our country, and blackmailing it with nuclear weapons, and the [43rd US President’s] Bush administration declared us an ‘axis of evil’, and underlined their state policy not to acknowledge our regime, and included our country on the list of preventive nuclear strikes,” Kim Yong-ho, deputy for the first European department at the North Korean Foreign Ministry, said as quoted by RIA Novosti. “Currently, in South Korea, the US is conducting joint maneuvers, mobilizing destroyers and an aircraft carrier [designed] for nuclear war, and practically working on an attack on our country. We have repeatedly declared that while the US continues the nuclear blackmail, while they carry on with war games, we will be building up our nuclear might and our capacity for a preventive nuke strike,” the diplomat added.